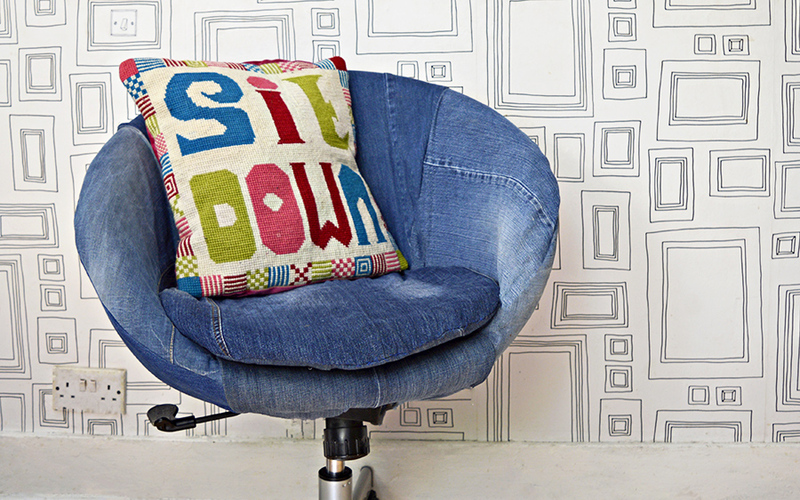 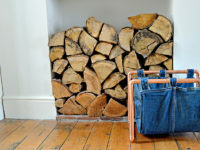 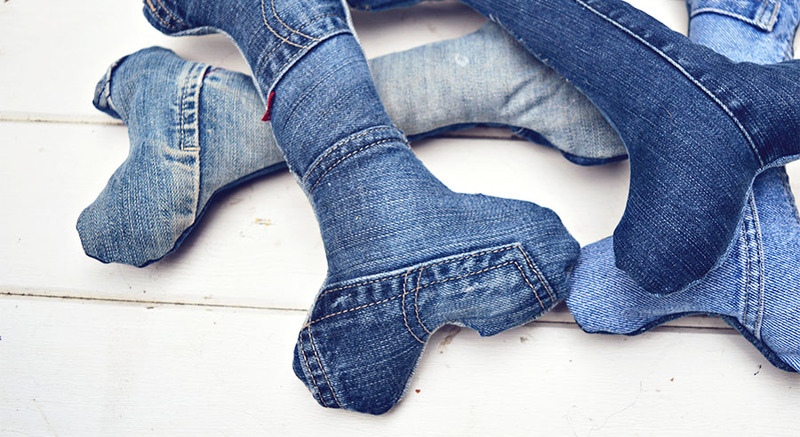 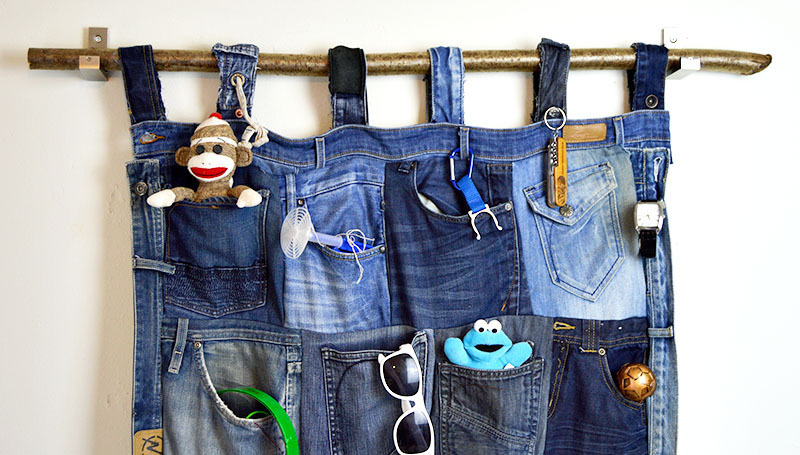 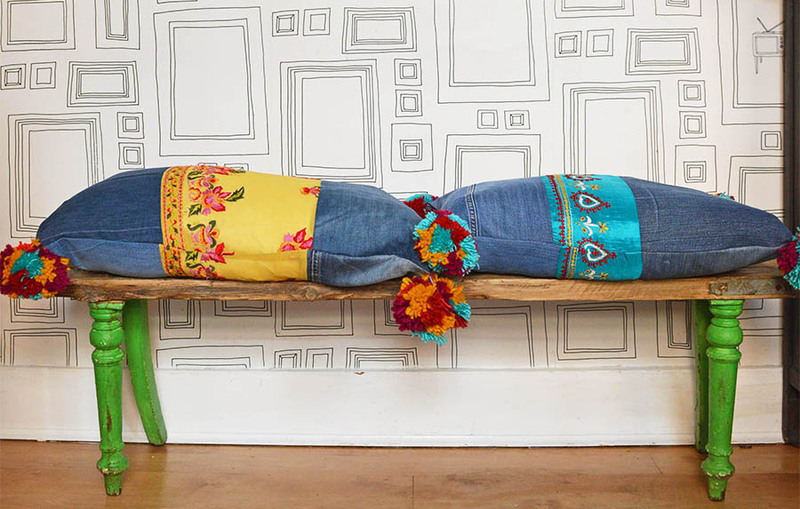 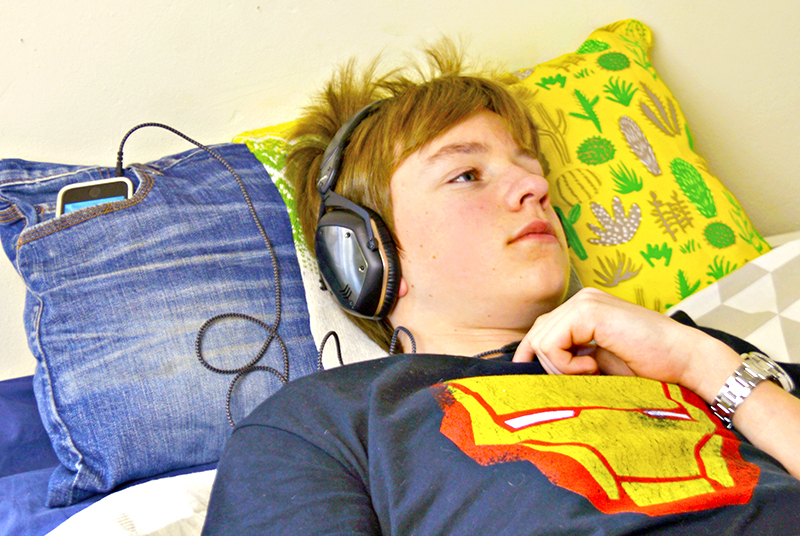 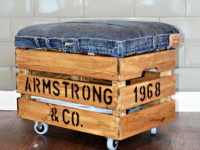 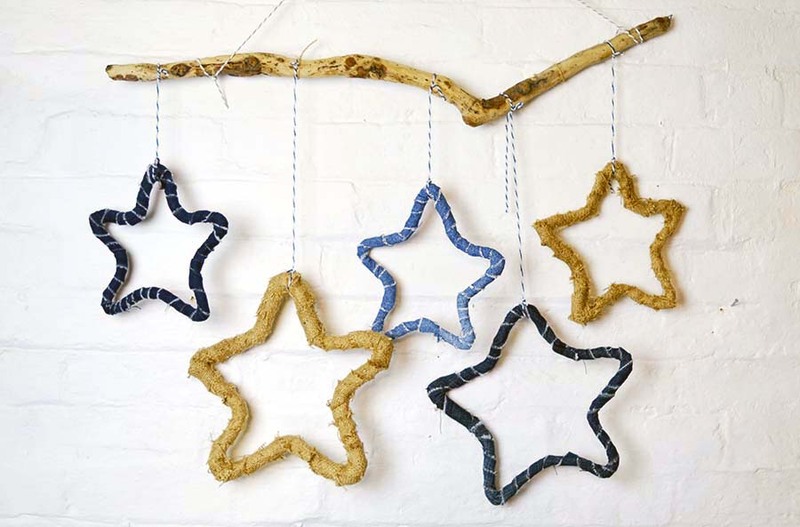 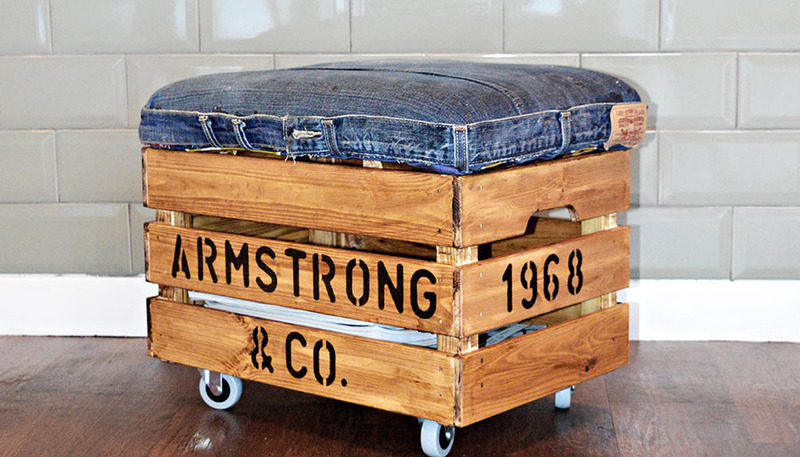 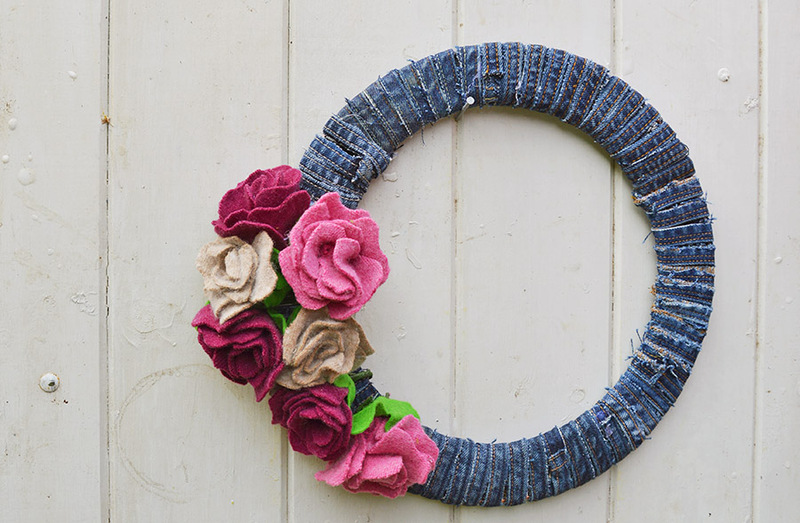 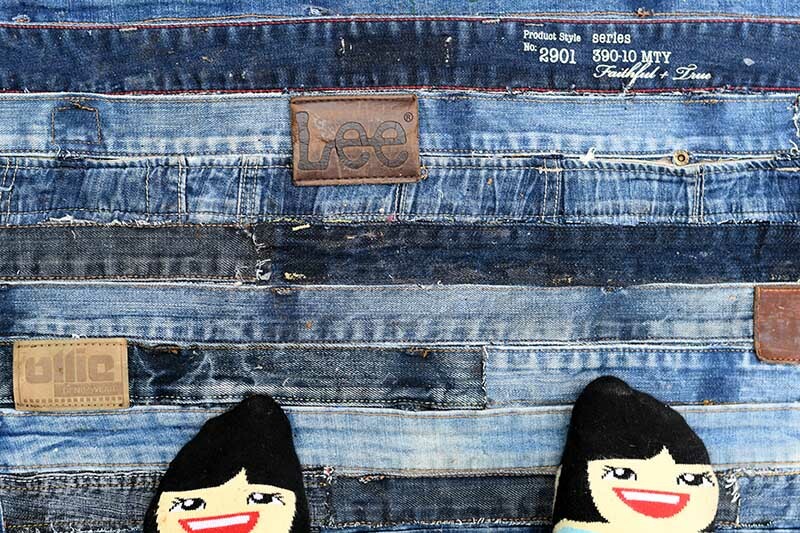 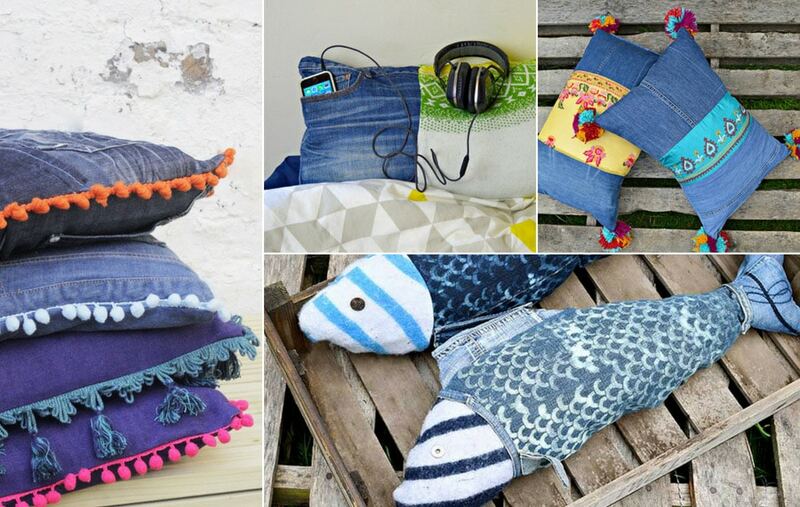 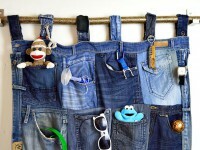 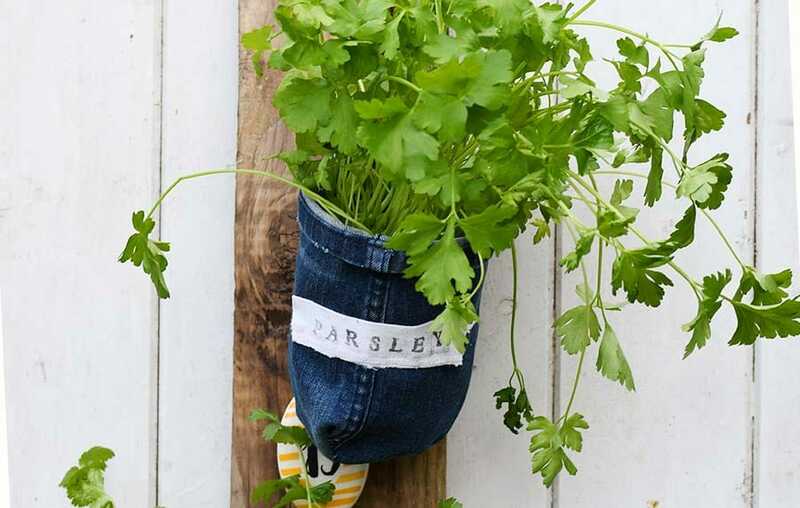 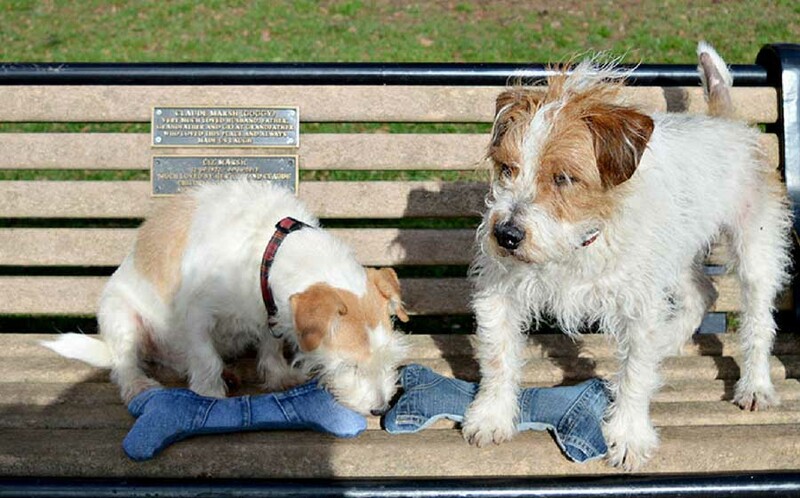 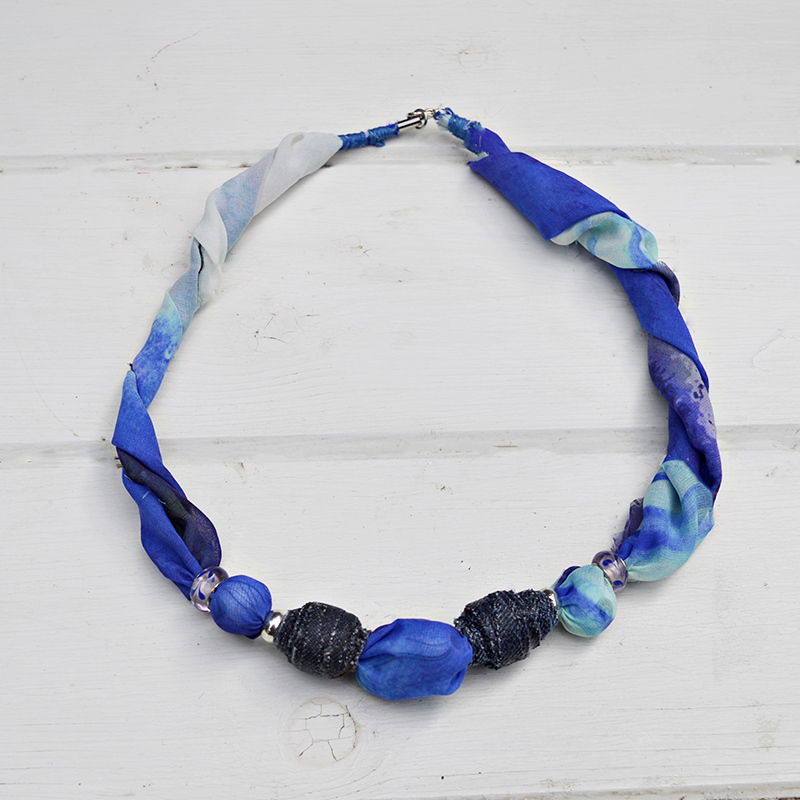 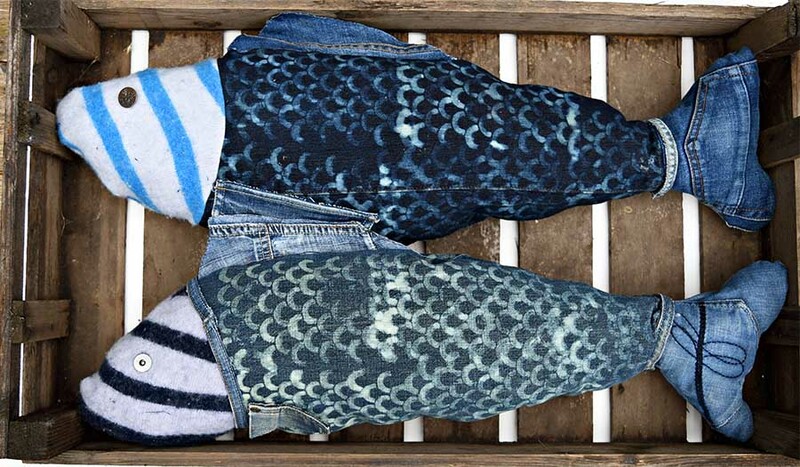 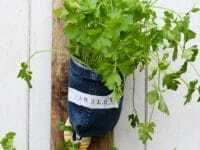 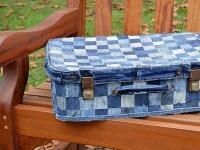 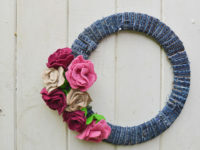 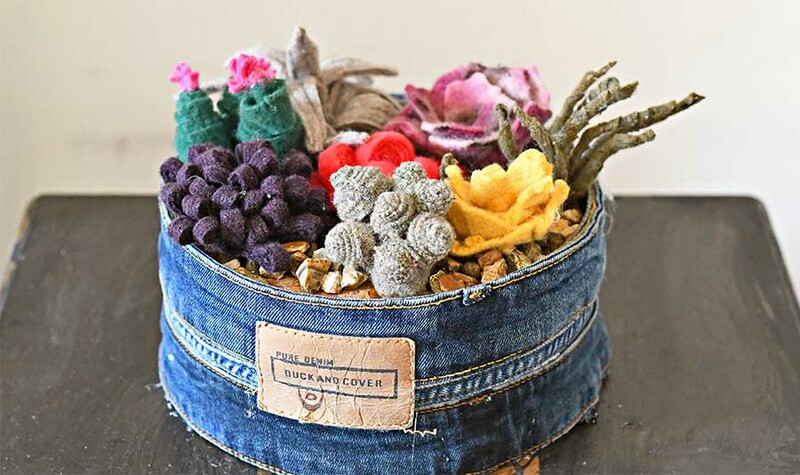 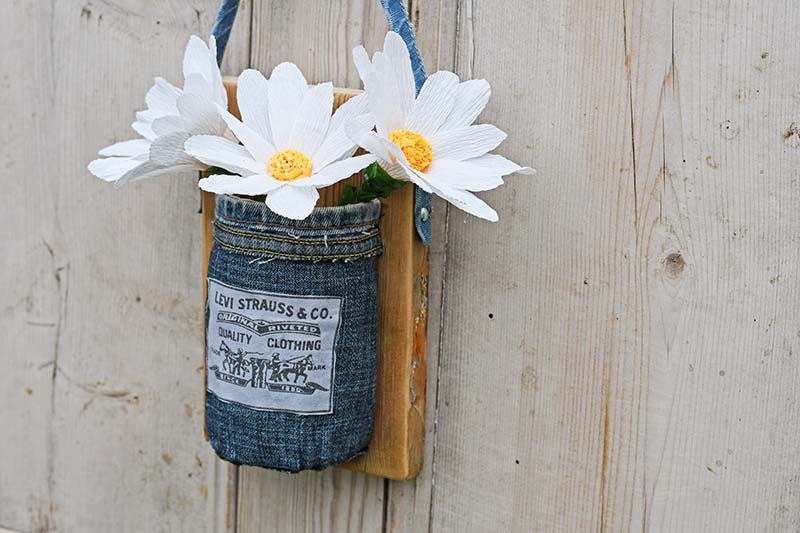 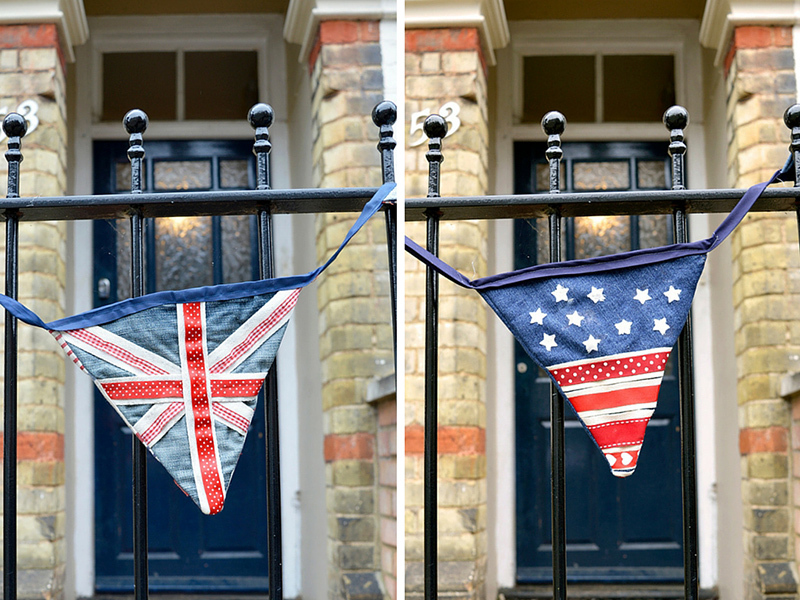 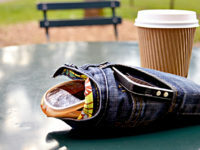 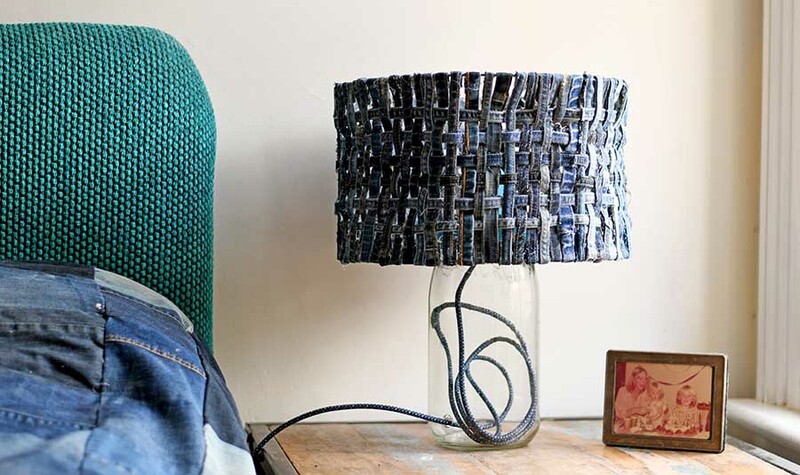 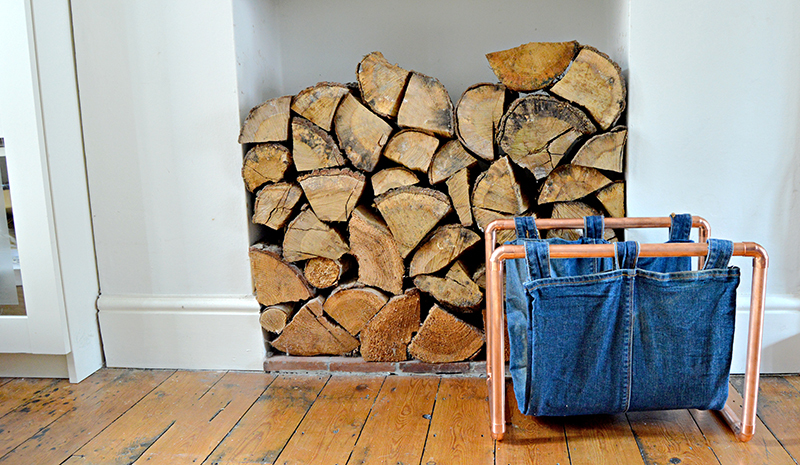 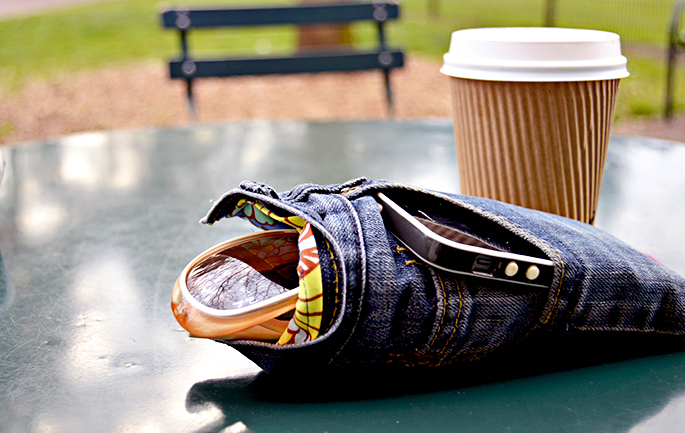 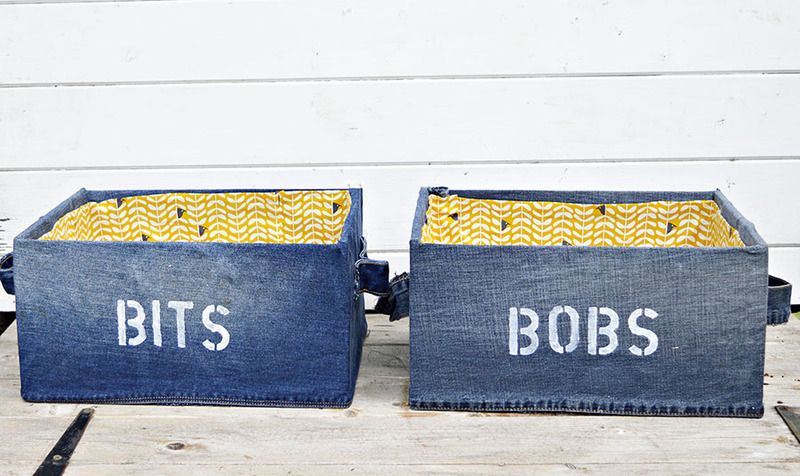 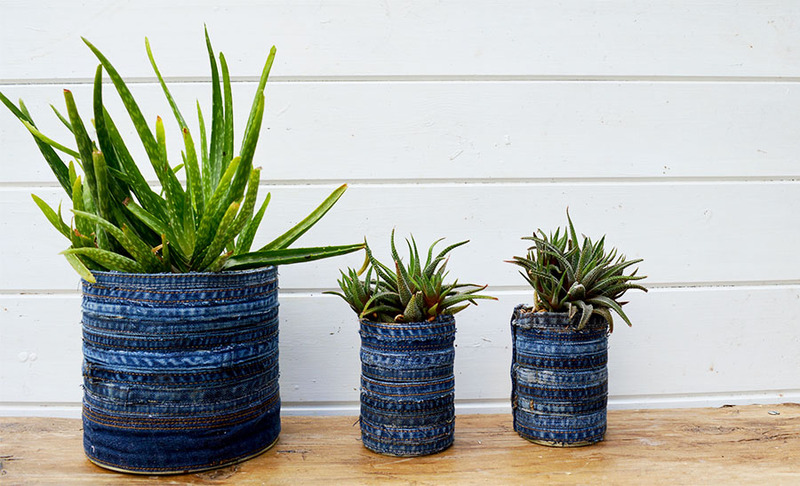 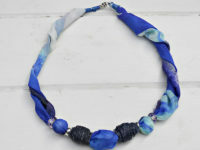 Why not recycle your old jeans into something fabulous. 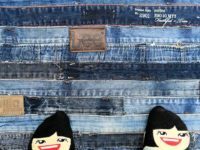 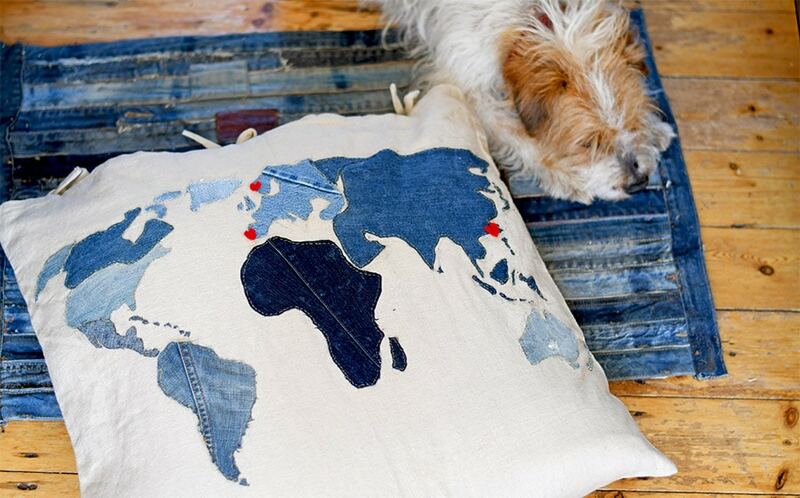 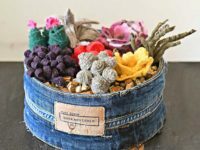 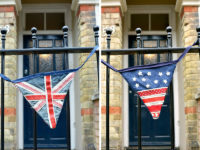 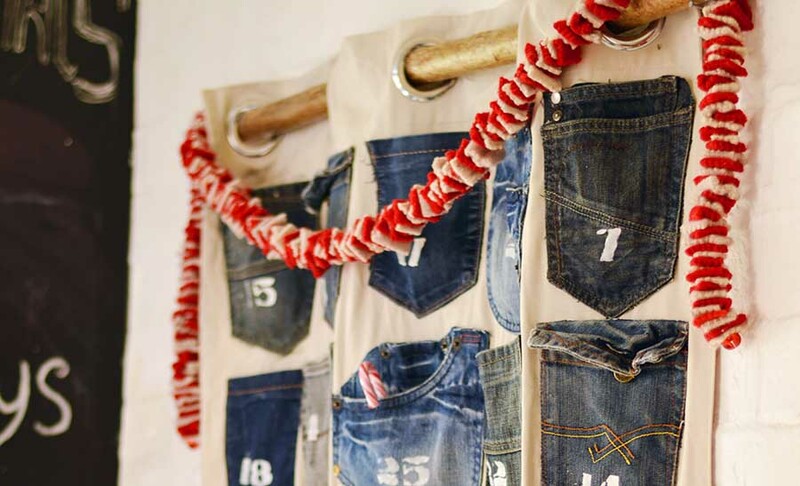 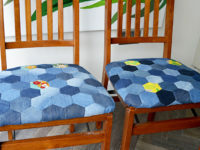 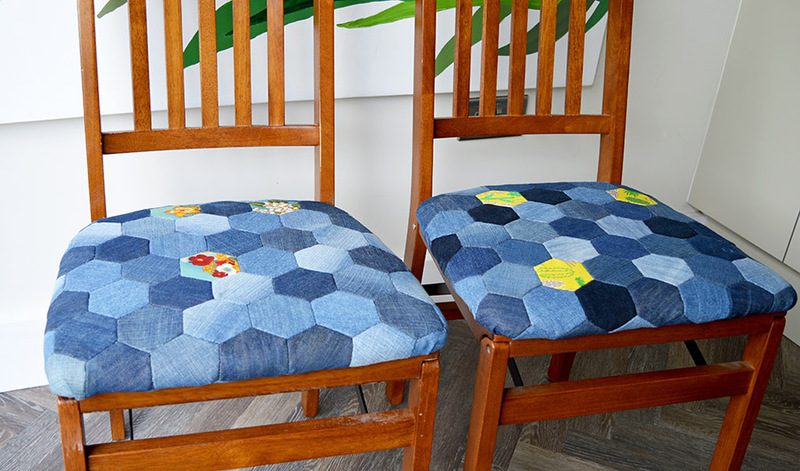 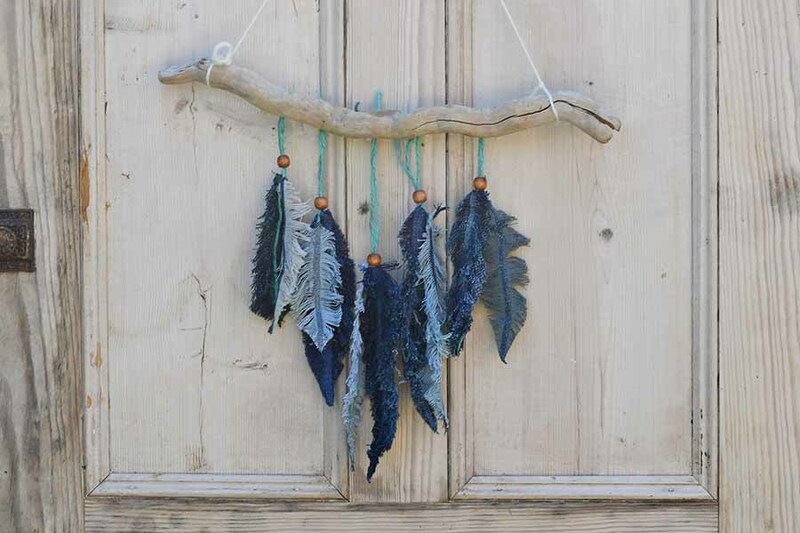 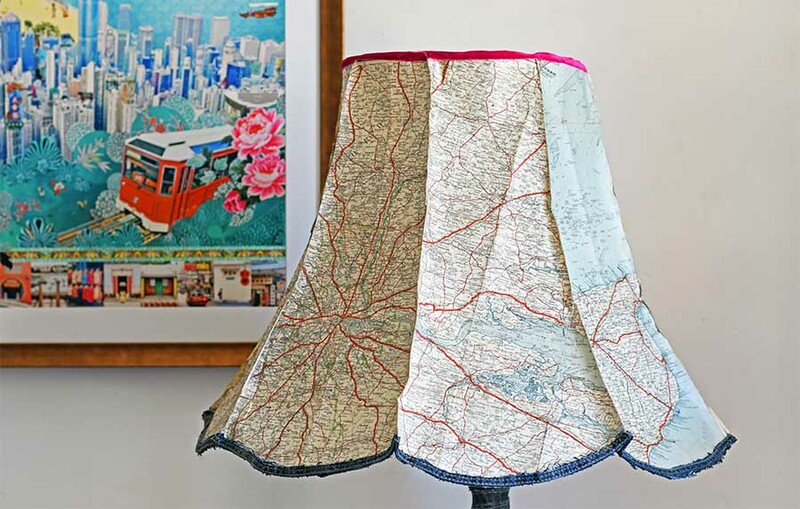 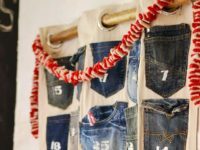 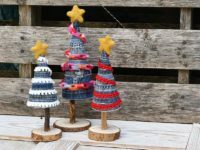 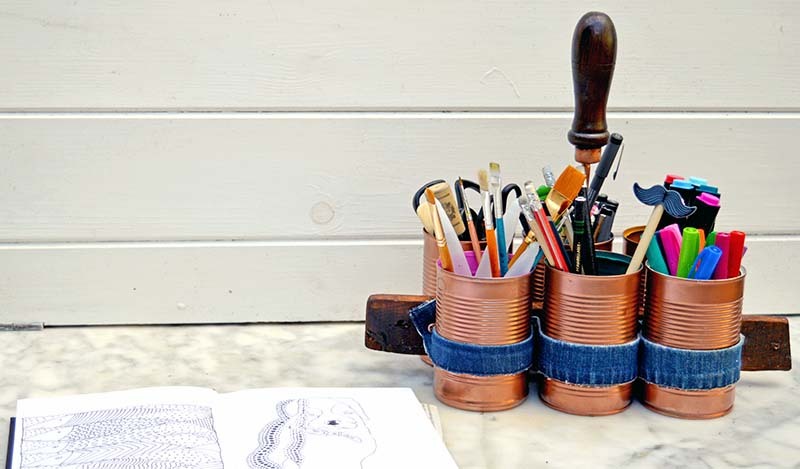 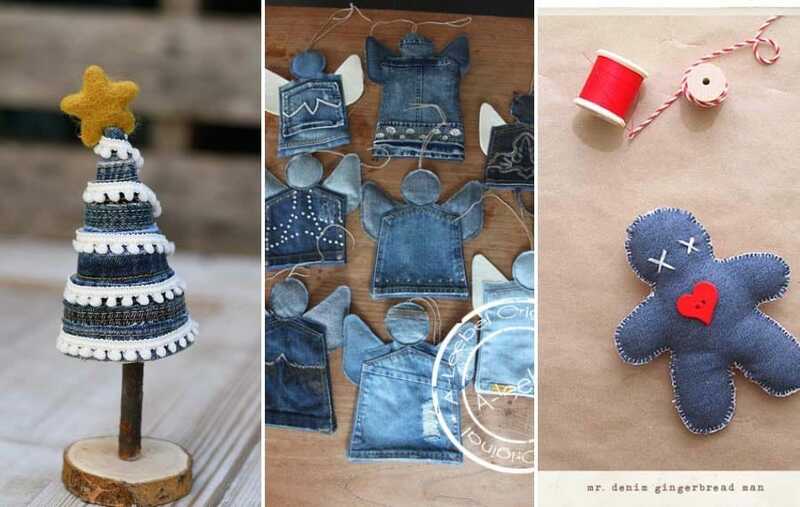 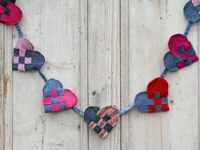 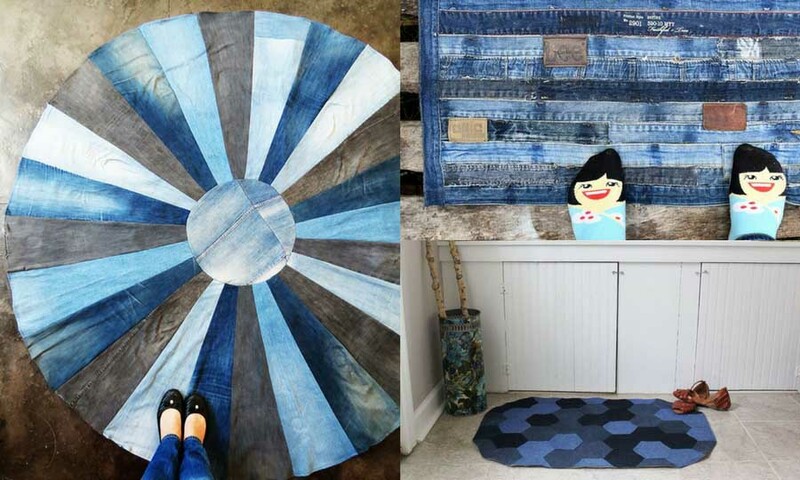 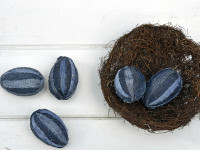 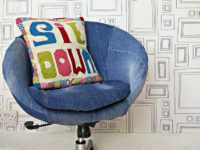 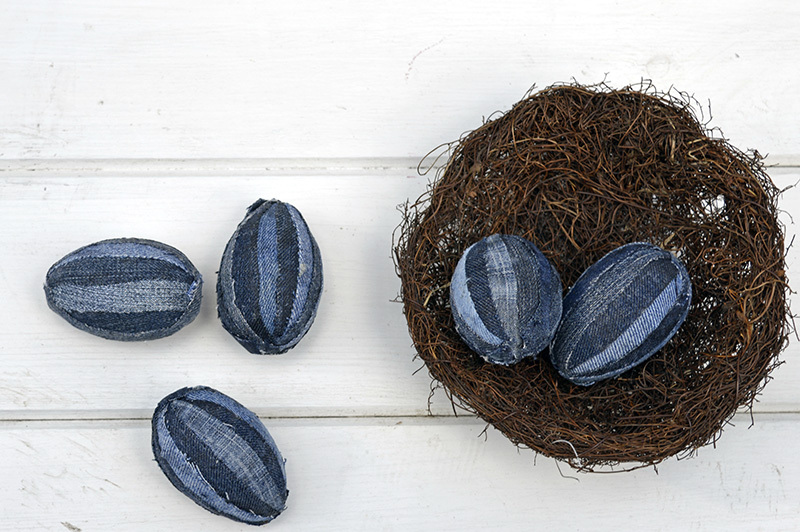 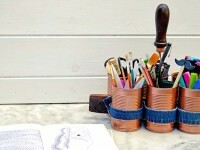 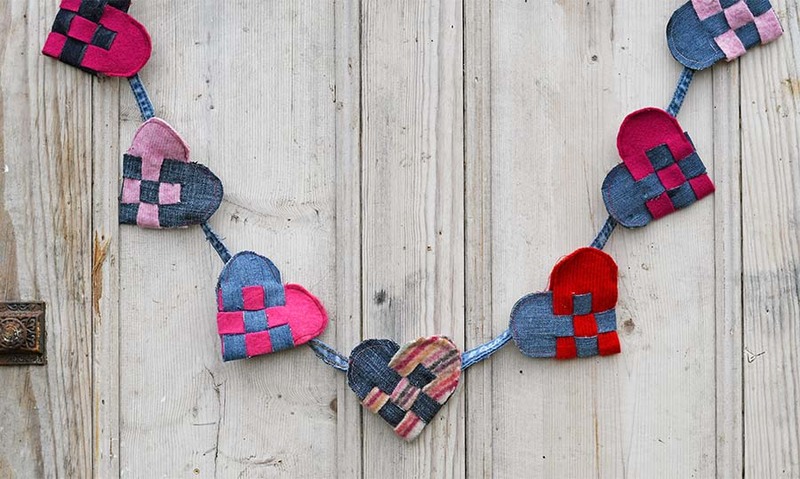 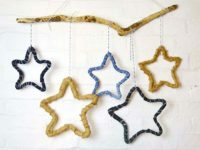 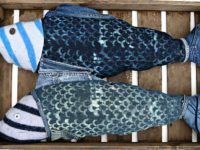 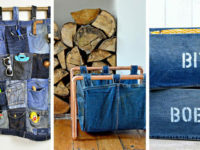 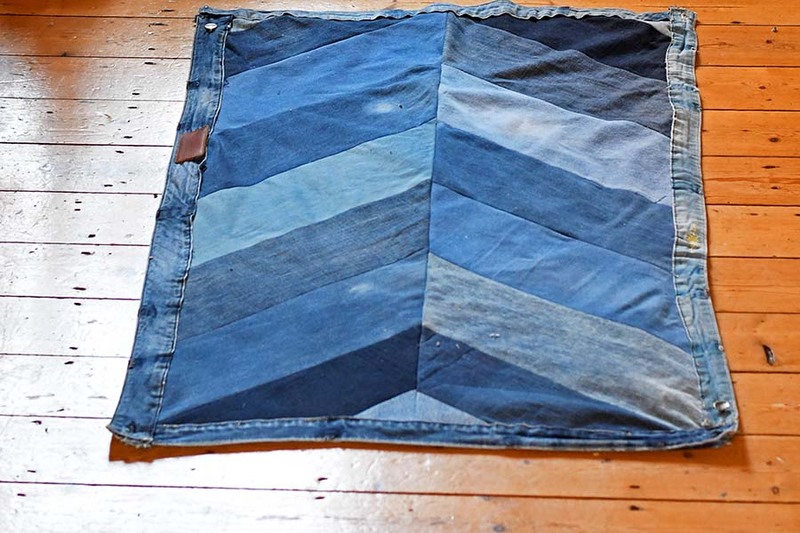 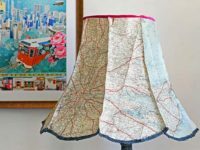 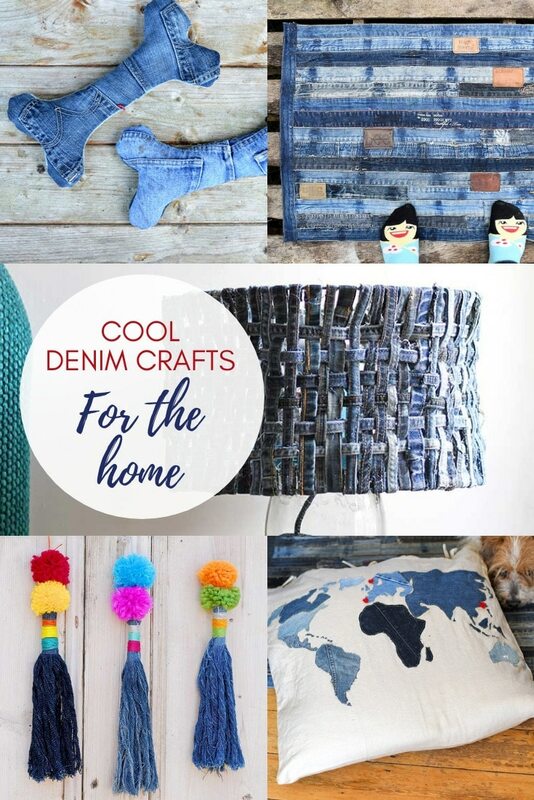 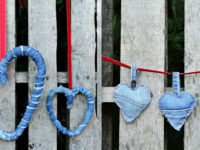 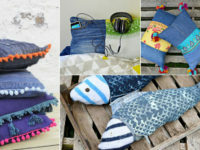 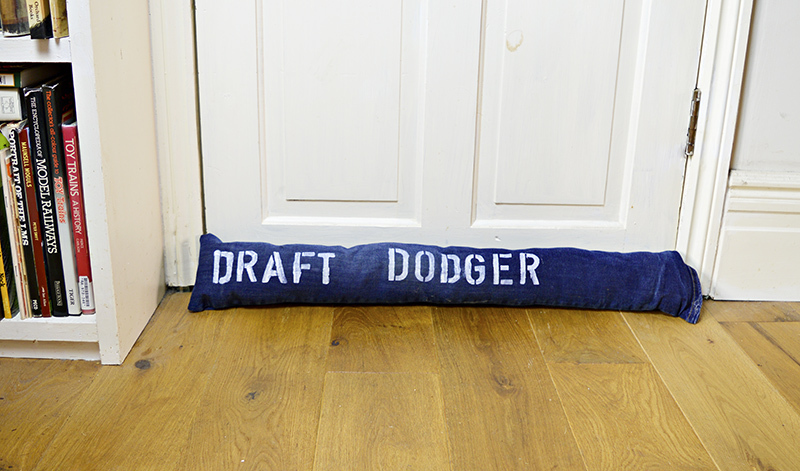 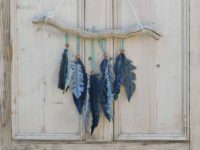 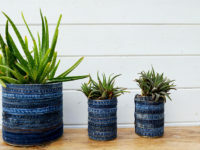 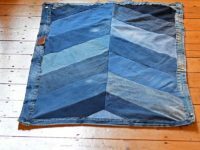 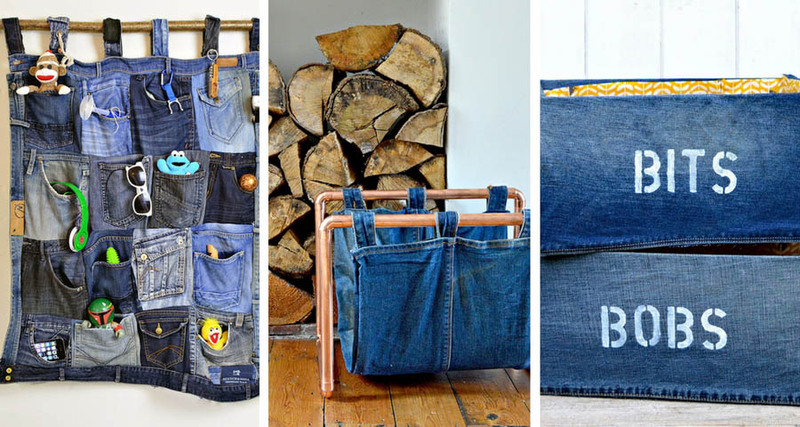 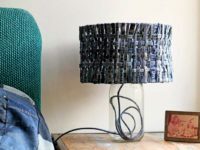 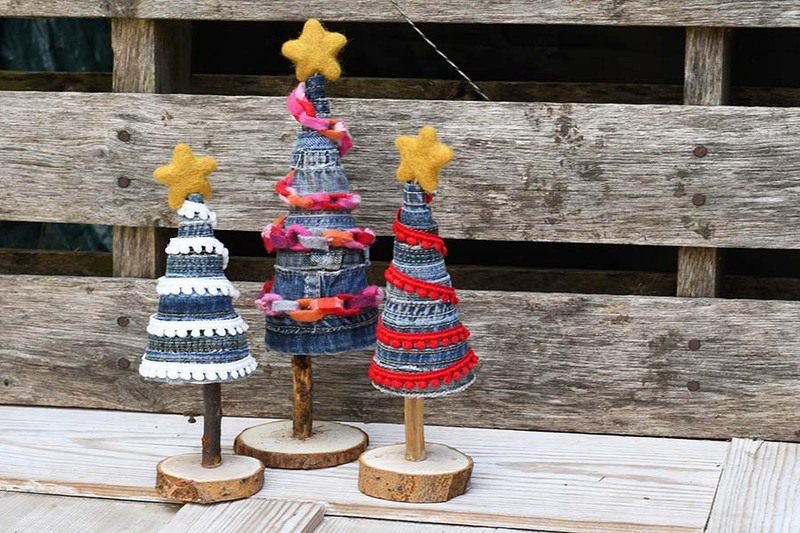 Denim is a fantastic fabric to upcycle with, here are some of the best denim crafts and DIY’s to inspire you. 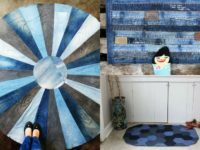 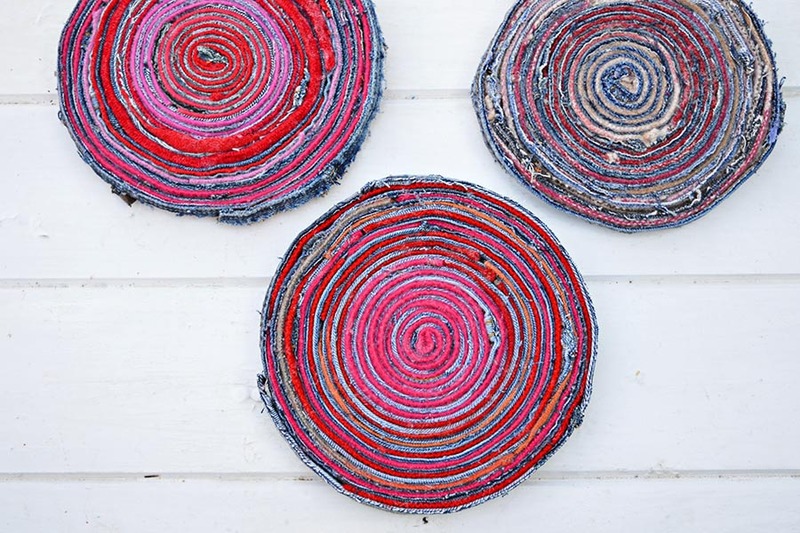 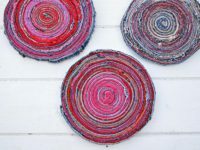 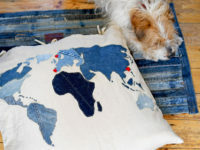 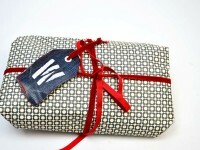 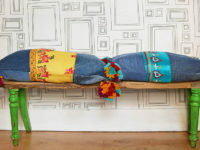 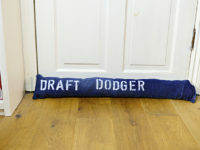 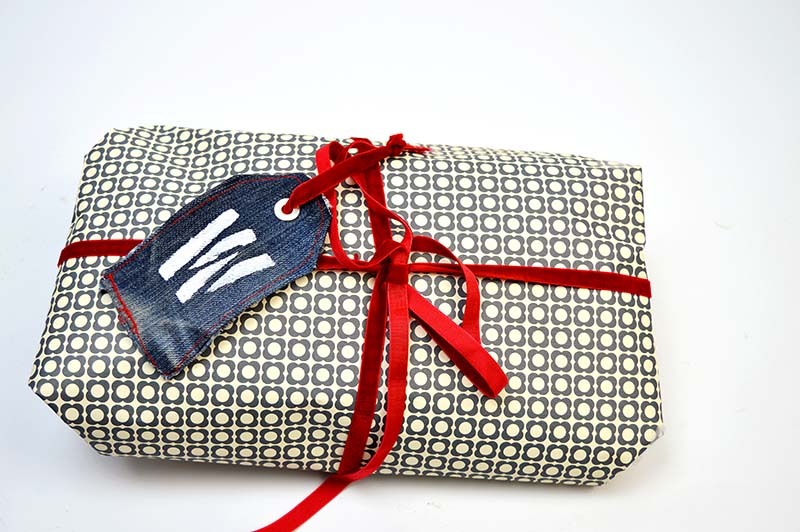 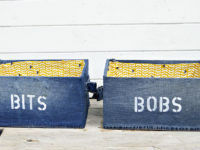 Whether you want to use your old jeans make a rug, pillows, storage solutions, chairs, planters and even Christmas decorations you should find something here for you. 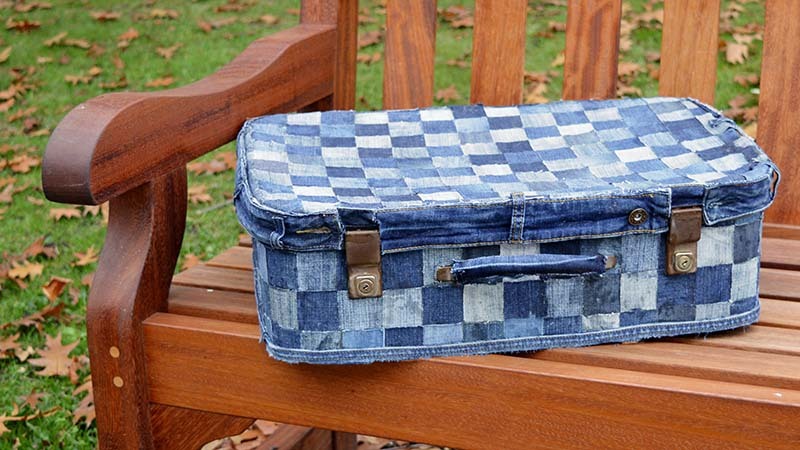 Just move the mouse over the denim upcycle you want and the link will take you directly to that project. 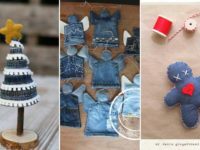 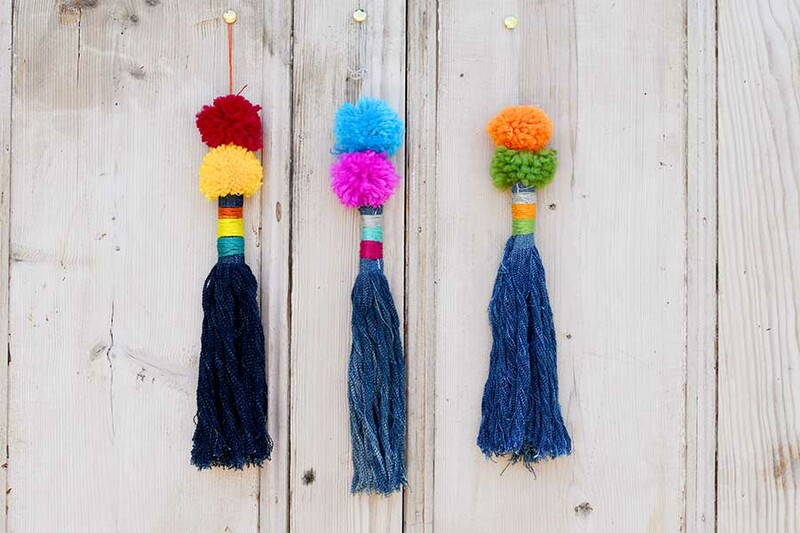 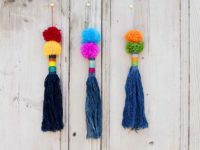 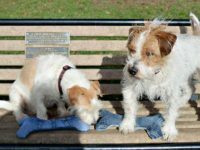 How To Make The Cutest Handmade Dog Toys.